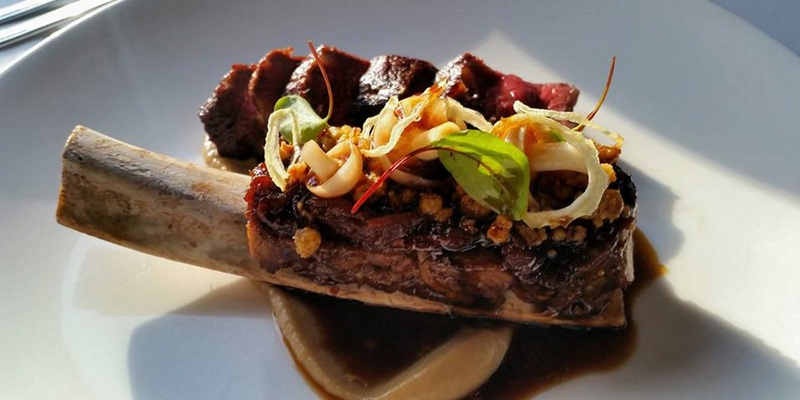 and a fine dining experience for Perth's region. 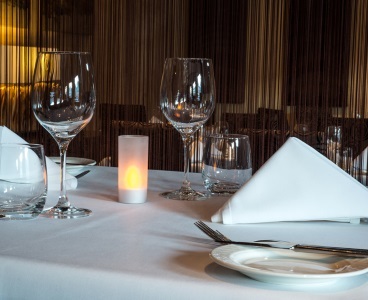 Our award wining chef and his team invite you to spend your evening dining in elegance. 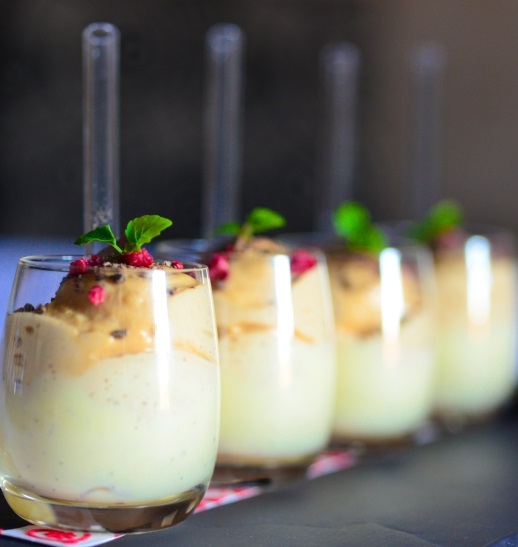 We hold a tailored wine list and offer wine pairings to accentuate the food. Please contact our friendly team to further discuss. You can either call us directly on 08 9246 7621 or click below to access our contact form. 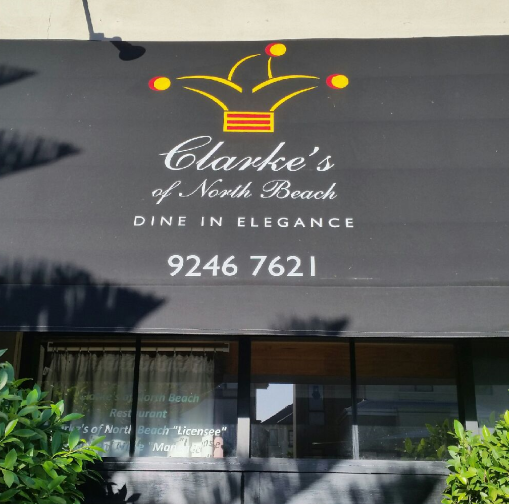 Since 2003 Clarke's has provided modern Australian cuisine and a fine dining experience for North Beach. 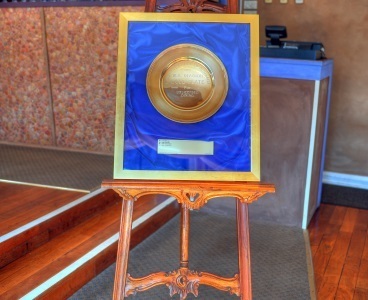 Chef Stephen is the three time "Catering Institute of Australia" and two time "Restaurant and Catering Institute" Chef of the year. He was named the "Good Food Guide" Chef of the year 2012 for Perth and his two star restaurant continues to win accolades. 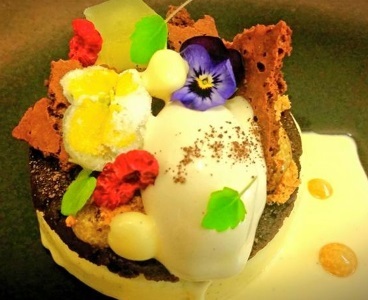 Clarke's team of chefs has represented Australia at the World Association of Chef Societies Olympics in both the junior and senior level winning gold. Stephen continues to support local charities and organisations. 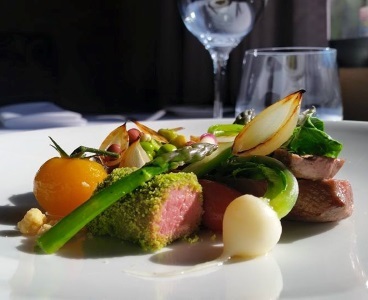 At Clarke's of North Beach all our dishes are hand crafted with Passion - fresh local produce combined to the best flavours and aromas, with a high degree of presentation in mind. 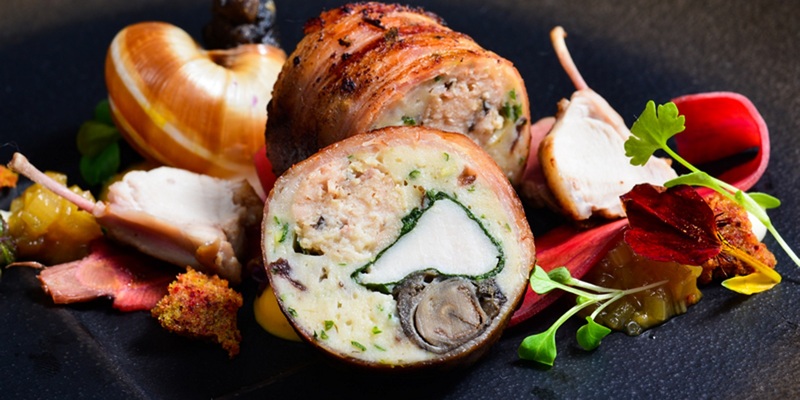 Dietary requirements can be catered for, please inform us at the time of booking. Please note that menu may change due to availability of produce. that may be paired with the degustation menu. Iconic local wines alongside small boutique producers. 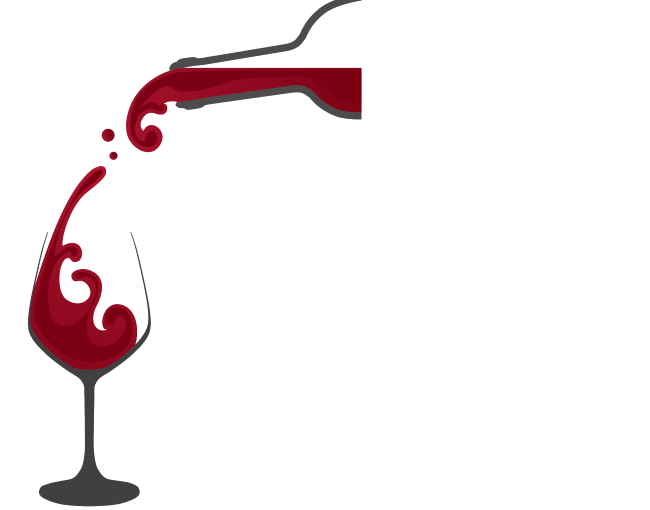 International wines, focussing on Europe with an emphasis on Italy and France. Well known local and international beer. 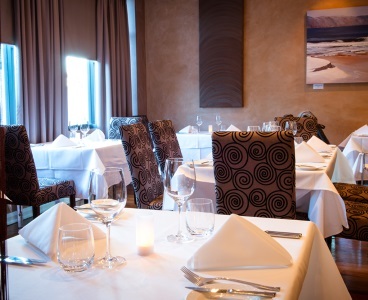 Here we share with you a few of our photos of the restaurant but also the fresh and stunning dishes we offer at Clarke's of North Beach. We try to keep this section updated so keep a look out for new pictures. Follow us through our Facebook page for sneak peaks of our dishes in development. Stephen Clarke is a magician who could get flavour from a fence post. 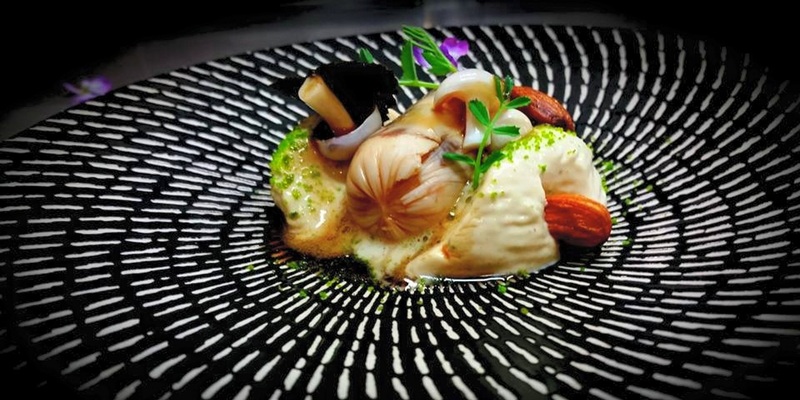 His achingly modern food pulls off the impossible - complex dishes of many components, ingredients, textures and flavours, yet all in singular harmony. You can't believe what you've eaten. None of these complicated creations tips over into self indulgence or show-offery. The puddings, too, are best in breed. And at the end of the evening you just feel spoilt. We were really impressed by the attentive and friendly staff, thank you. Our entrees of the Pork Belly were fantastic and could not be faulted. My main of the Wagyu Rump was superb. My wife’s lamb was very good too. All 3 courses were exceptional. The Service was fantastic and the setting itself was perfect. Also I felt it was well priced and not too expensive I will definitely be returning and telling my friends and family about Clark's, Well done. Wonderful meal, exquisite array of flavours! Fantastic table service from the team... Well done, we enjoyed it very much. Trip advisor has also kindly awarded us a few certificates please click on one if you would like to discover more of our reviews. 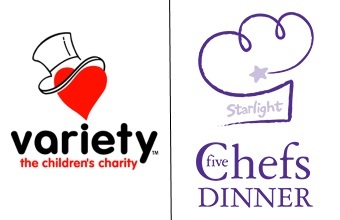 Chef Stephen Clarke will be joining two national charities, two beautiful projects that have been created to enhance the life of young children with serious health or life difficulties. 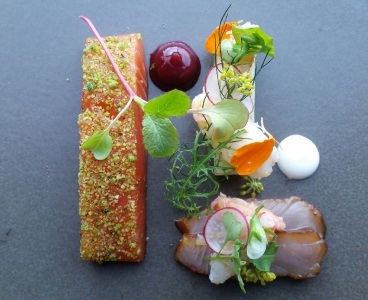 Please visit the Five chefs dinner to find out more and see how you may also help.